Raleigh County is located in the southern part of West Virginia, with a population of around 75,000 people. 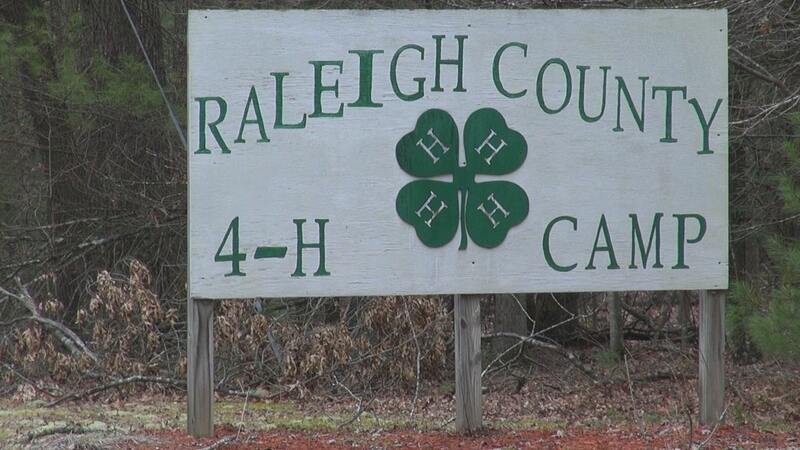 Starting in 1959 Raleigh County started servicing the residences recreationally with the creation of Lake Stephens. Now, almost 60 years later and several more parks we continue to serve the Raleigh County residence with outdoor recreation at its best. 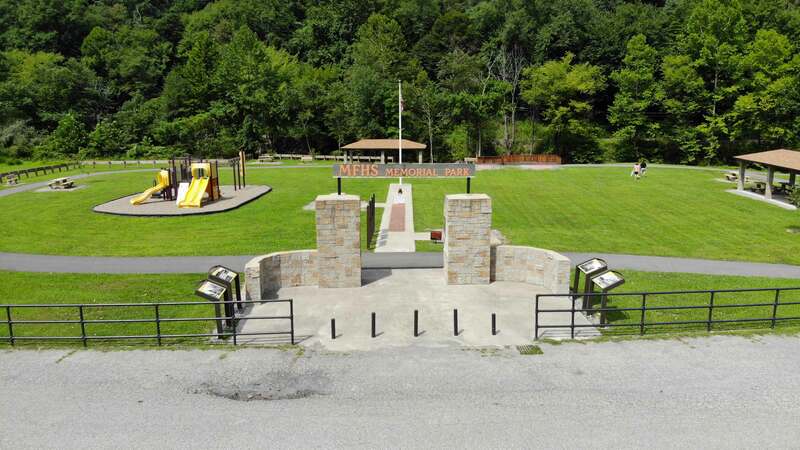 Raleigh County Parks and Recreation Authority consists of 6 parks throughout the county. 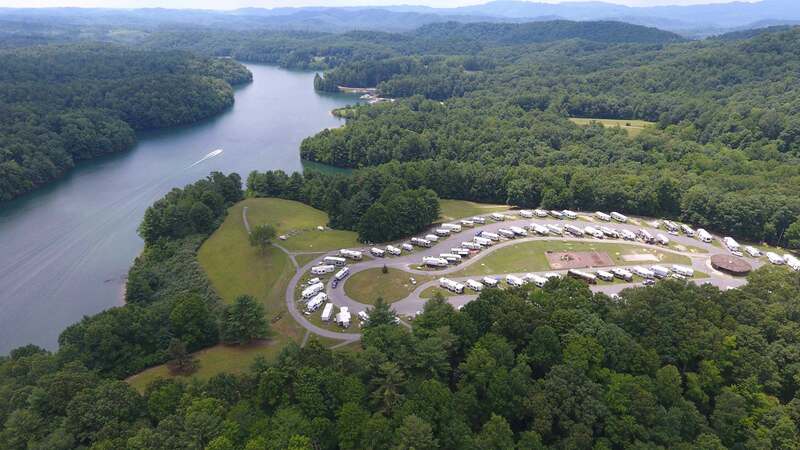 Our parks range in size from 2300 acres to 10 acres, and are made up of forest, lakes, and fields. Within our parks we have many opportunities for outdoor recreation. 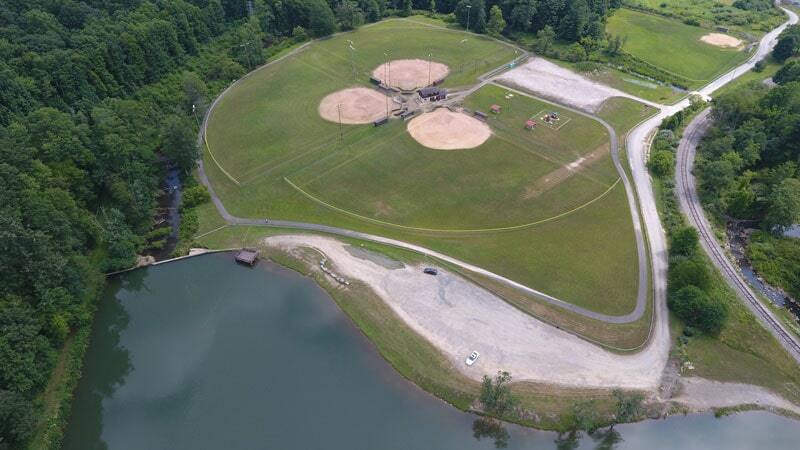 Hiking, camping, boating, fishing, softball, basketball, football, swimming, picnicking, and many playgrounds. 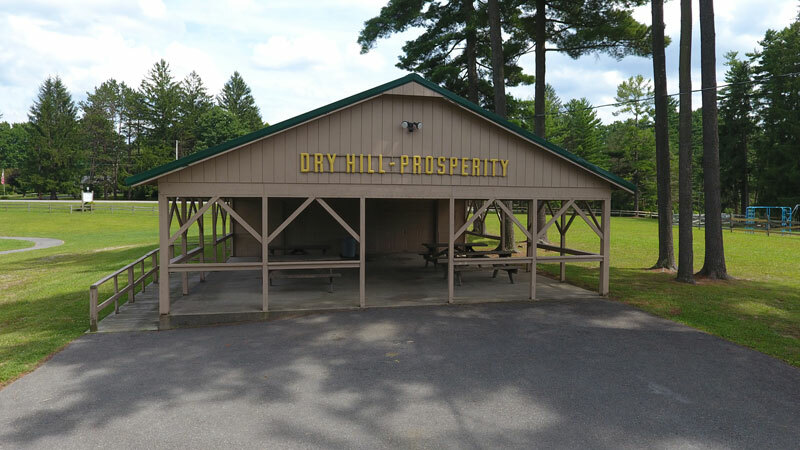 If you are interested in organized events we offer softball leagues, school age football and cheerleading opportunities, kids 4-H camping, and other fun events throughout the year. Need a space? We have lots of spaces to rent for that event you are planning, big or small, indoor or outdoor! Looking for a quiet place to take a walk or a playground for a fun afternoon? We have miles of walking trails and 7 playgrounds. In need of a cool off? We have a splash pad and aqua water park, as well as a beach. Want to float? Bring your boat or rent a kayak from us! Need a get-a-way? 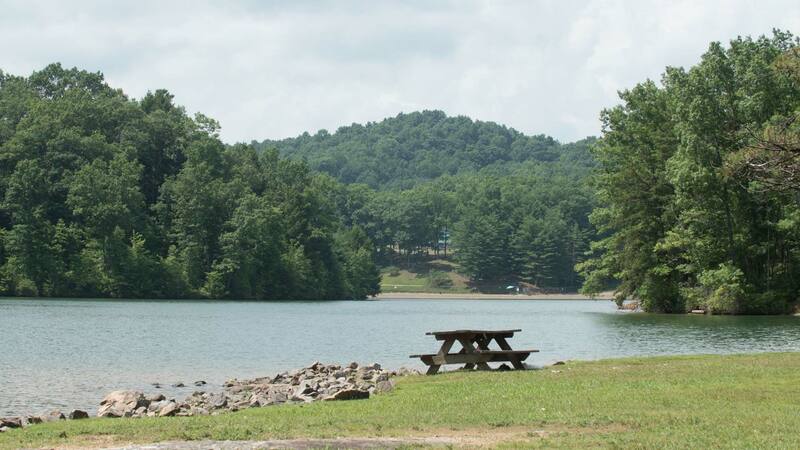 We have camping and cabin rentals too! If you don’t see you are looking for click our activities tab for more! 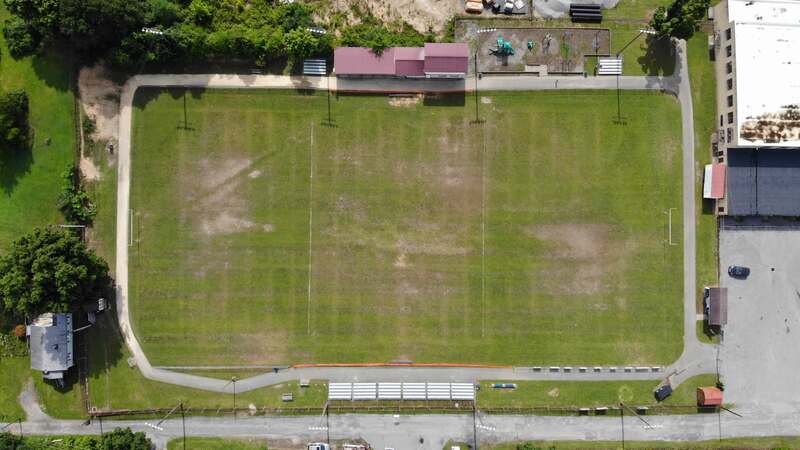 The Parks and Recreation Authority is under direction from the Raleigh County Parks and Recreation Board that is determined by the County Commission. The parks are managed and maintained by a staff of 6 permanent, full-time employees and around 70 seasonal staff members. We work closely with several other organizations, such as 4-H, Mountaineer Youth Athletics, Marsh Fork Alumni Board, A & J Catering and others.